Diva in a twinset seeks strong-browed companion for boozy brunches, shoplifting at Bergdorf’s, and lying to men. I’m Holly Golightly: raucous as a 1960s laugh track and classy like a strand of pearls. You love putting on airs and fake accents, and ordering champagne “just because”. 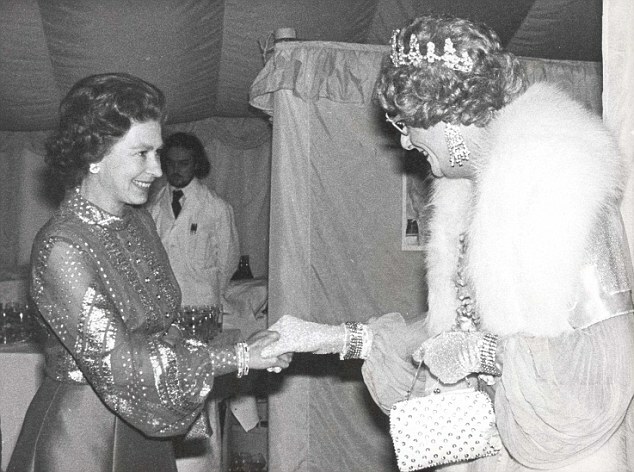 Together we’ll be like the Queen Mum and Dame Edna sharing lipstick in the bathroom at Elton John’s White Tie and Tiara Ball. *Want Ad is a series of personal ads from the (imagined) perspective of the object. In other words: inanimate objects looking for love.